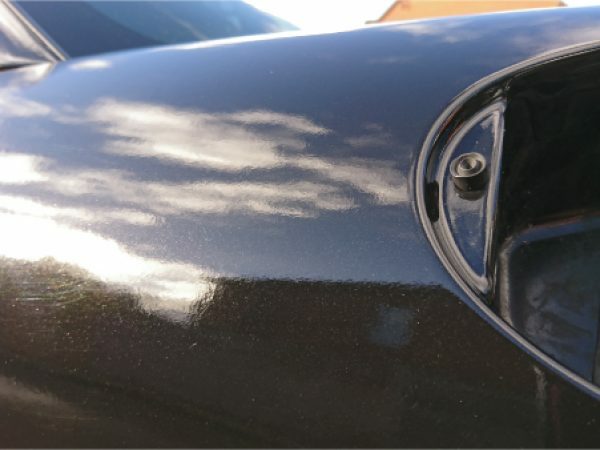 A fabulous example of how metallic vinyl can change the look of your car! 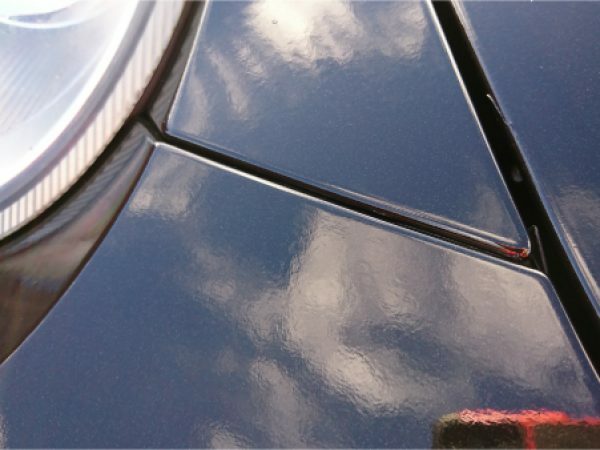 When the car arrived the original paintwork color looked pale and warned out. 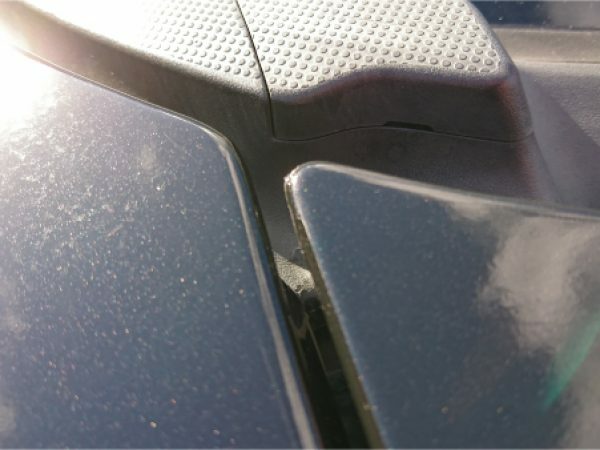 Car bonnet had lots of stone chips made by day to day commuting to London Heathrow Airport that’s why it needed little more attention. 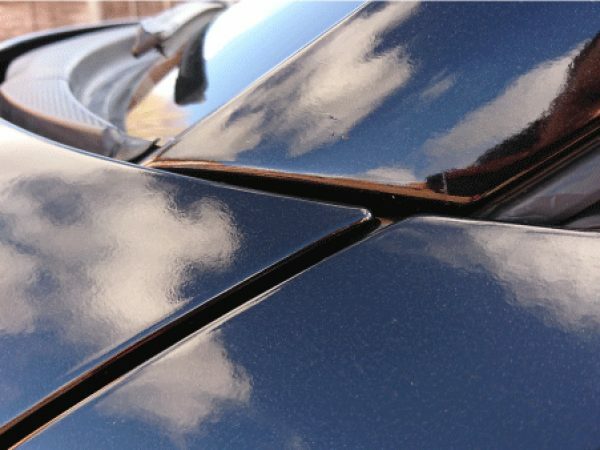 With a bit of help from Bodyshop experts, we were able to achieve excellent surface condition ideal for full car wrap. 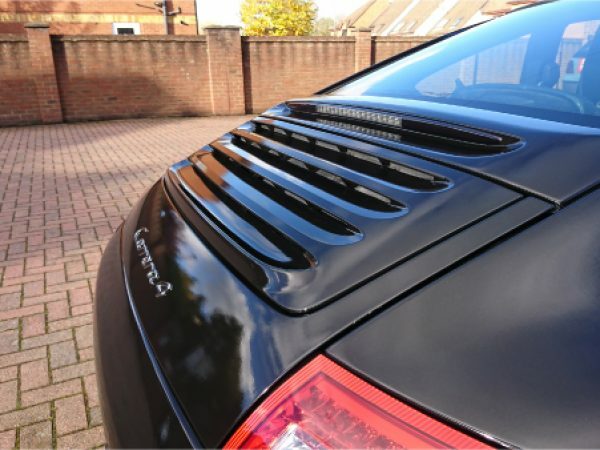 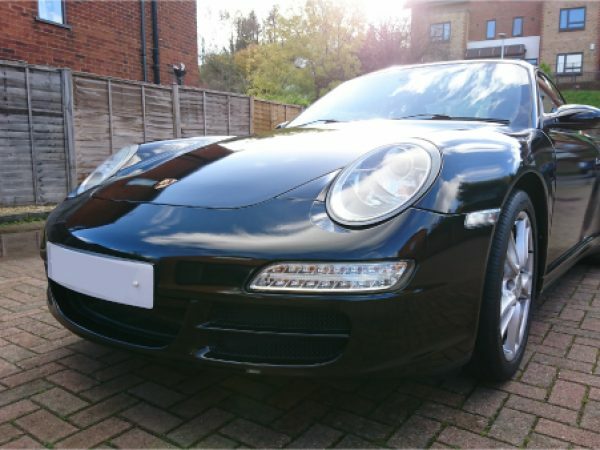 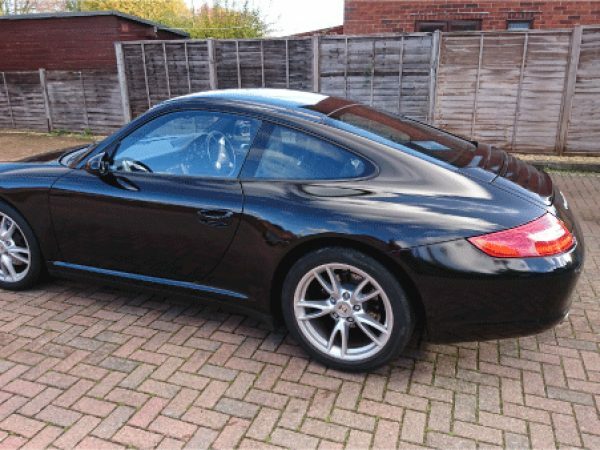 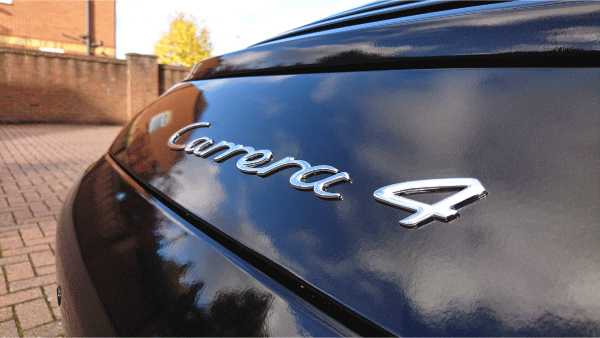 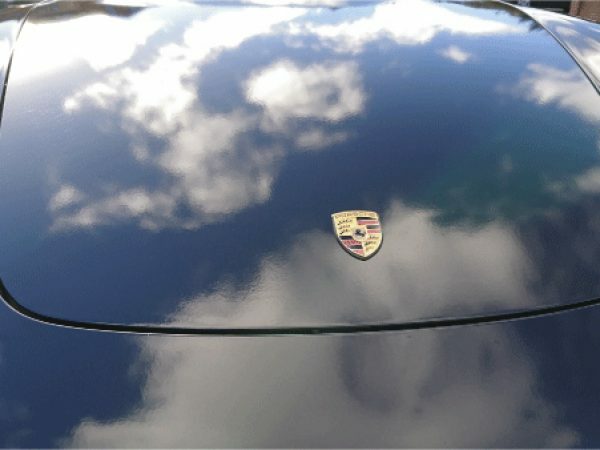 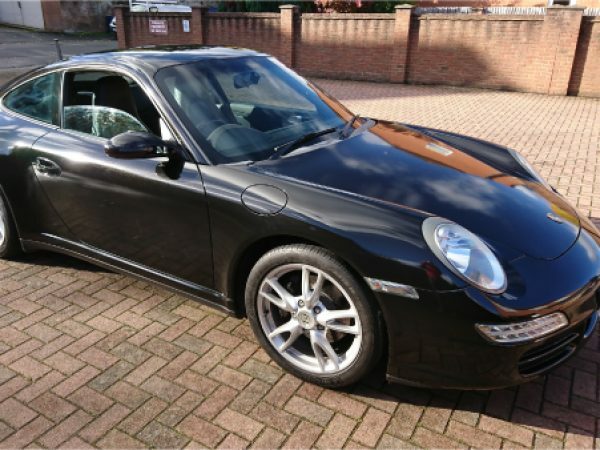 Color change on Porsche using metallic black vinyl from 3M give to the vehicle a stunning shiny accent when in sunlight. 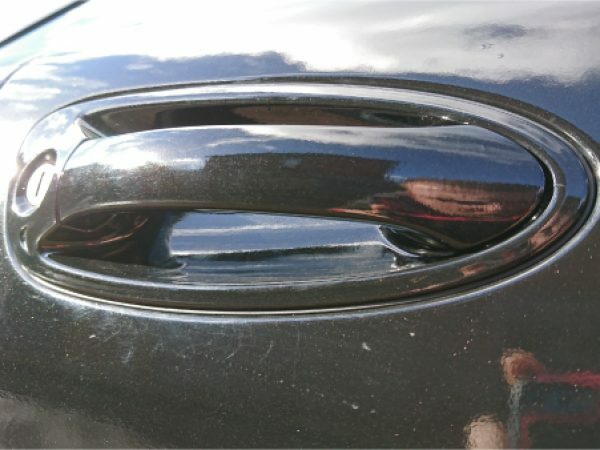 In the final result, the car looked like brand new. 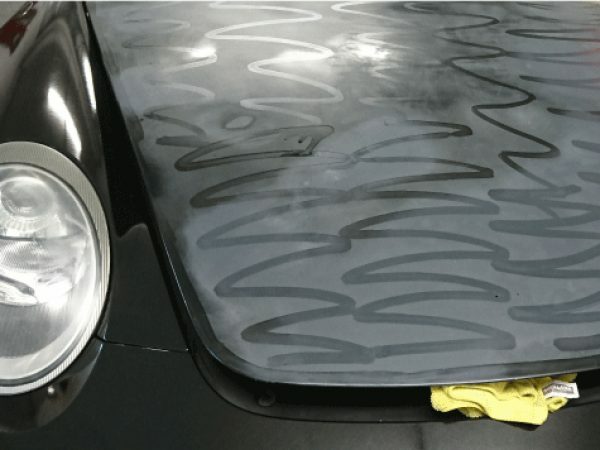 If you think of typing in Google ‘car wrap near me’ you don’t have to, we are here! 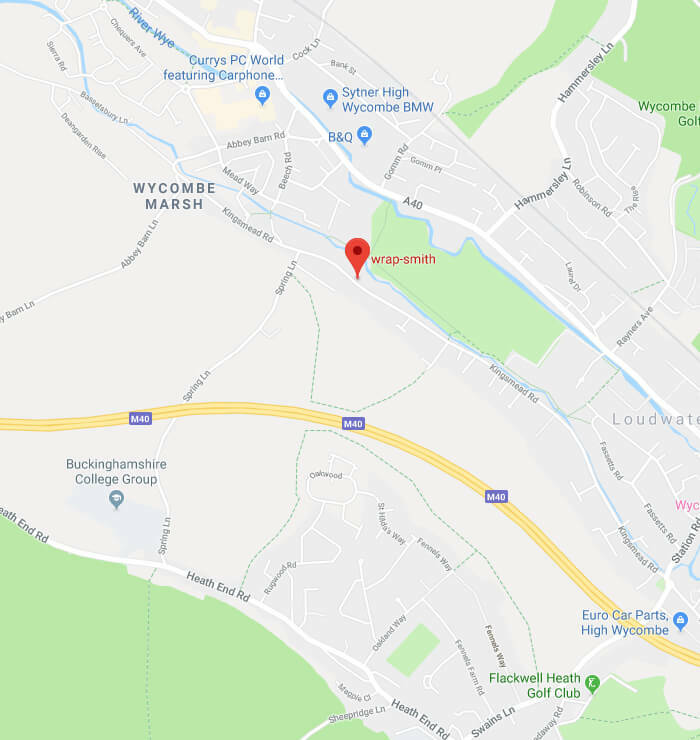 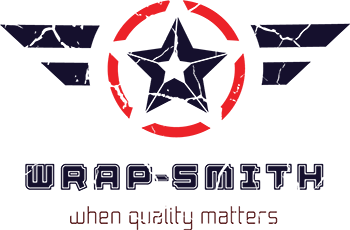 Check our google profile for reviews, find us on the maps or simply type in Wrap Smith and call our office.